The location was perfect for visiting the Albert Dock area of the city and Liverpool 1. We liked the fact that there was free, secure parking on site. 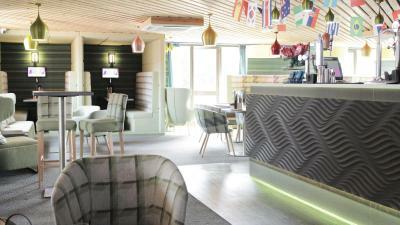 The hotel needs a bit of updating but it was good value, clean and comfortable and staff were welcoming and very helpful. 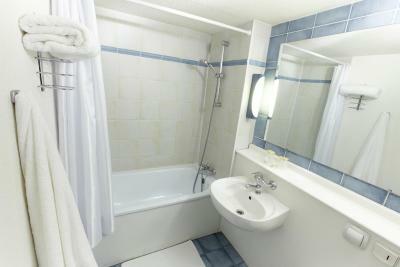 The best part was that the rooms/bathroom were very clean. Good Housekeeping. 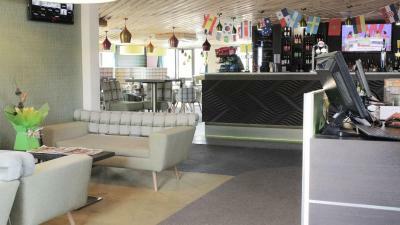 Lovely bar and restaurant area, very friendly and helpful staff. Room cleaned very well every day. My room was simply and tidy. Bed was really comfi. At bath the water is soooo hot :) Stuff was kind and helpful. Great value for money and great location! All members of staff were very friendly and helpful! 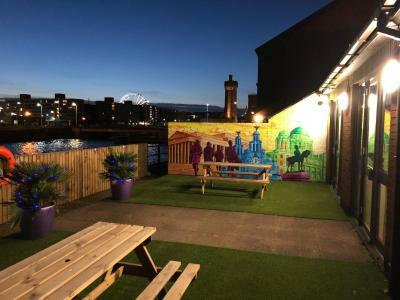 Excellant location 10mins from Albert Dock,arrived early & allowed us to park. Staff friendly & helpful, did not use any other facilities so unable to comment. Would highly reccomend for any tourist. 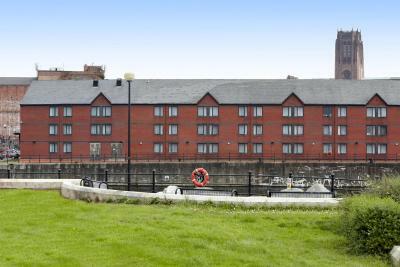 Comfortable hotel in a good location, just next to Albert Dock. 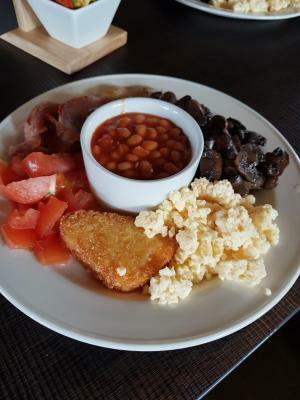 Clean, comfortable rooms, pleasant staff, good breakfast service. Great value for money. Overall we ended up booking last minute due to our other room getting cancelled on us, so not a great start to the experience. The room itself was ok, comfy beds, but only one outlet to use. The bathroom was terrible-not clean at all, holes in the walls, and the tub lip came up almost to my hip and I'm 5'7". The floor was extremely slippery so we both almost fell getting in and out of the shower. 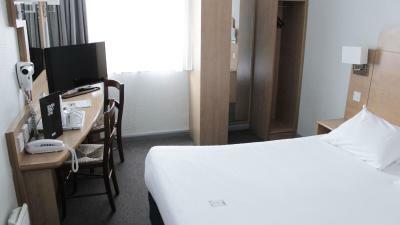 Campanile Liverpool This rating is a reflection of how the property compares to the industry standard when it comes to price, facilities and services available. It's based on a self-evaluation by the property. Use this rating to help choose your stay! 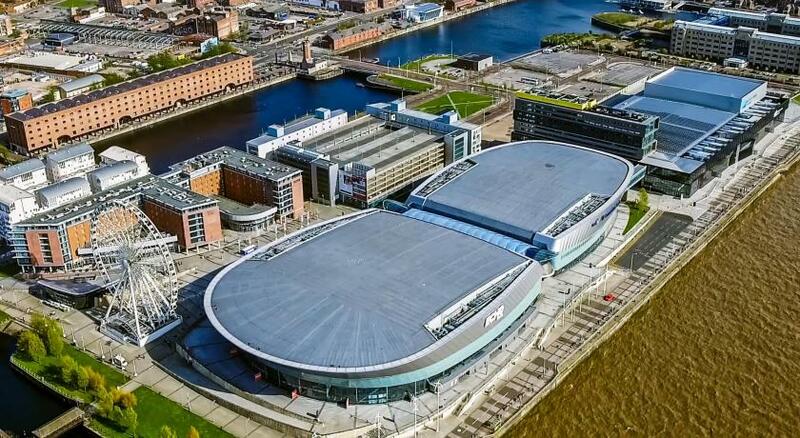 One of our top picks in Liverpool.Overlooking Liverpool Docks, the Campanile Liverpool is located 1,000 feet from the Echo Arena and ACC Liverpool. 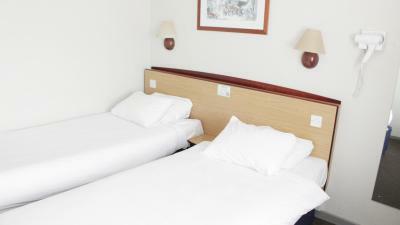 It offers affordable rooms with WiFi, a restaurant and free parking. 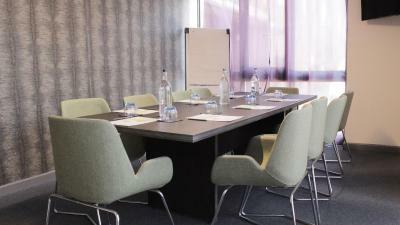 The bright and airy rooms at the hotel feature a satellite TV, work desk and tea/coffee-making facilities. 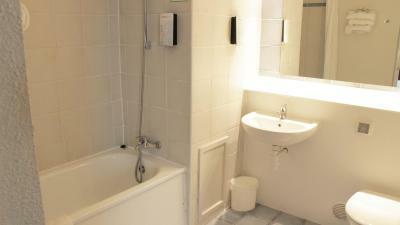 They include private bathrooms with a shower and hairdryer. 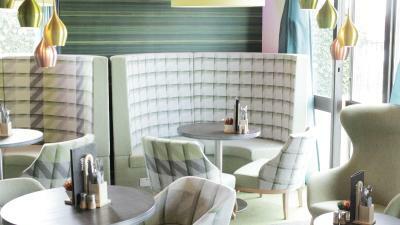 Guests can dine in the restaurant, which has an international menu. 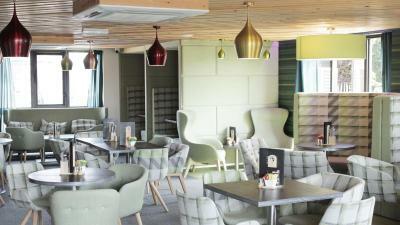 The bar offers a variety of beverages, light snacks and an outdoor terrace. 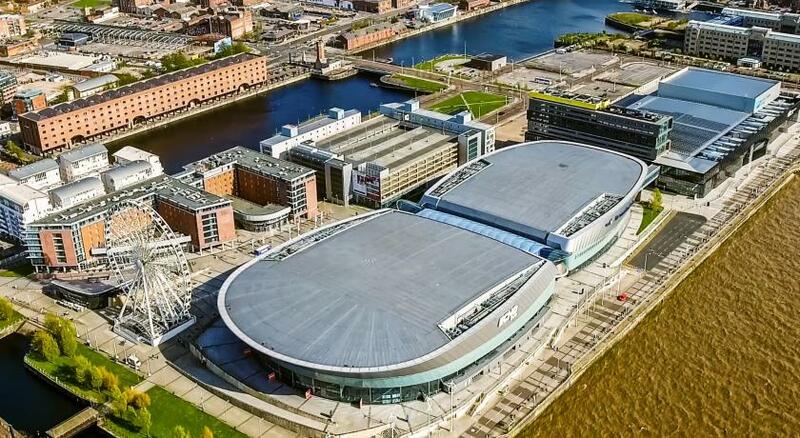 Located on Queens Dock, the hotel is a 5-minute walk from Albert Dock and the Beatles Story. 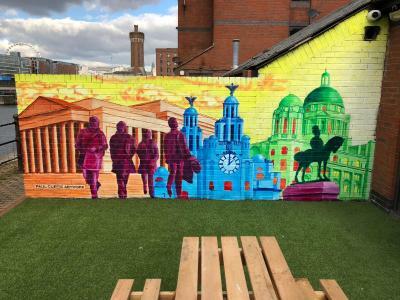 Liverpool Lime Street Station is 1 miles away and John Lennon Airport is a 15-minute drive. 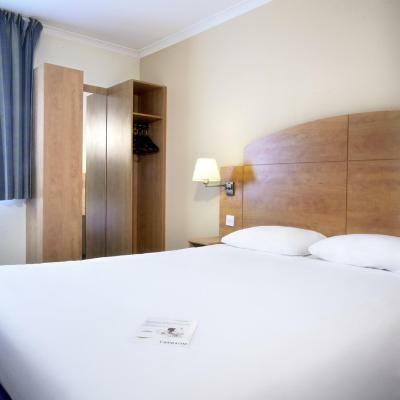 When would you like to stay at Campanile Liverpool? 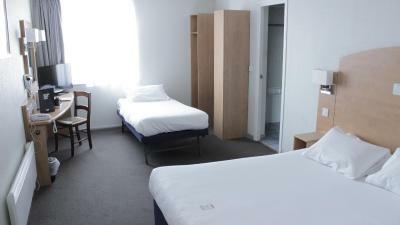 Rooms feature Freeview cable TV, tea and coffee making facilities, and a private bathroom with a shower and hairdryer. Our staff wish you a pleasant stay in Liverpool. 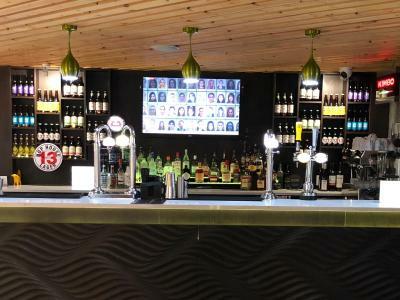 Your Hotel Campanile HOTEL-RESTAURANT LIVERPOOL is in an ideal location: in the town centre, 2 km from the train station, 14 km from JOHN LENNON Airport and directly accessible from the M62 motorway. 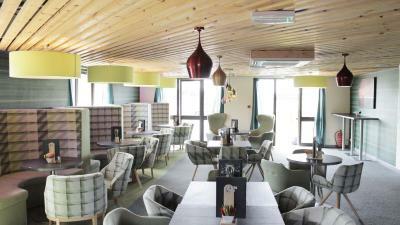 House Rules Campanile Liverpool takes special requests – add in the next step! A GBP50 damage deposit is required on arrival (around USD65.25). This deposit will be fully refunded at check-out, as long as there isn't any damage to the property. Campanile Liverpool accepts these cards and reserves the right to temporarily hold an amount prior to arrival. If you cannot check in before 23:00, you must contact the hotel or your room may be reallocated. If you want to pay by cash, you must do so on arrival and have a valid credit/debit card. 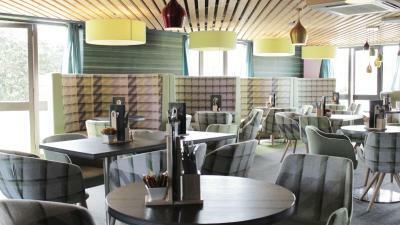 The hotel does not accept pre-paid top up cards as guarantee or payment. A damage deposit of GBP 50 is required on arrival. That's about 65.25USD. This will be collected by credit card. You should be reimbursed on check-out. Your deposit will be refunded in full by credit card, subject to an inspection of the property. Key cards were not working so a member of staff had to let us in to our room every time we required entry. The room was noisy from the main road outside, but we did have the window open. Being able to park for free and close to the local attractions. The bathroom was very dilapidated with broken tiles that had just been stuck back on. Desperately needs refurb. Staff are awesome and very helpful. 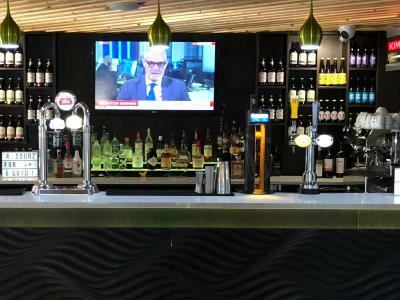 they had the champions league game on in the bar which is great for football lovers like myself. With free parking and location so good can’t fault it. 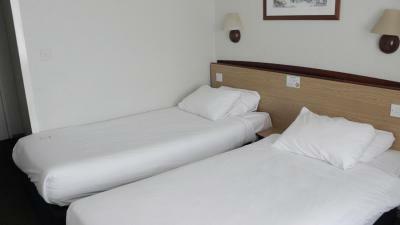 Free parking, easy walk into town, staff were all lovely and beds were comfortable! McDonald's and KFC are across the road and right on the Mersey, which was rather windy but was a great spot. Is in need of a bit of redecorating. 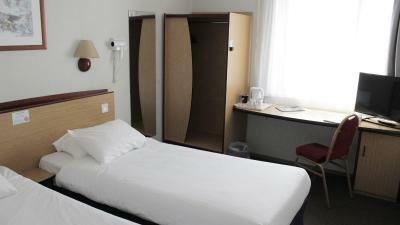 I didn't dislike anything, its a basic room and pretty basic hotel, you get what you pay for. 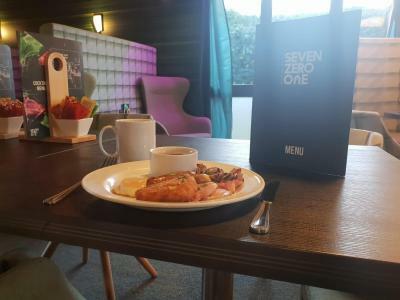 Great breakfast, good facilities in the room like tea and coffee, the shower get was a nice touch. the electric fire was a bit dated but worked fine. the vending machine on the entry to the room was handy for drinks late at night. Situated in a great location.